The Big Fish Audio Check Your Breaks DVD (AIFF Format) is a must-have for producers and DJs looking to refill their arsenal of drum breaks and tones with sounds that are unique. All the drum breaks were recorded using high-end analog gear and top of the line microphones. 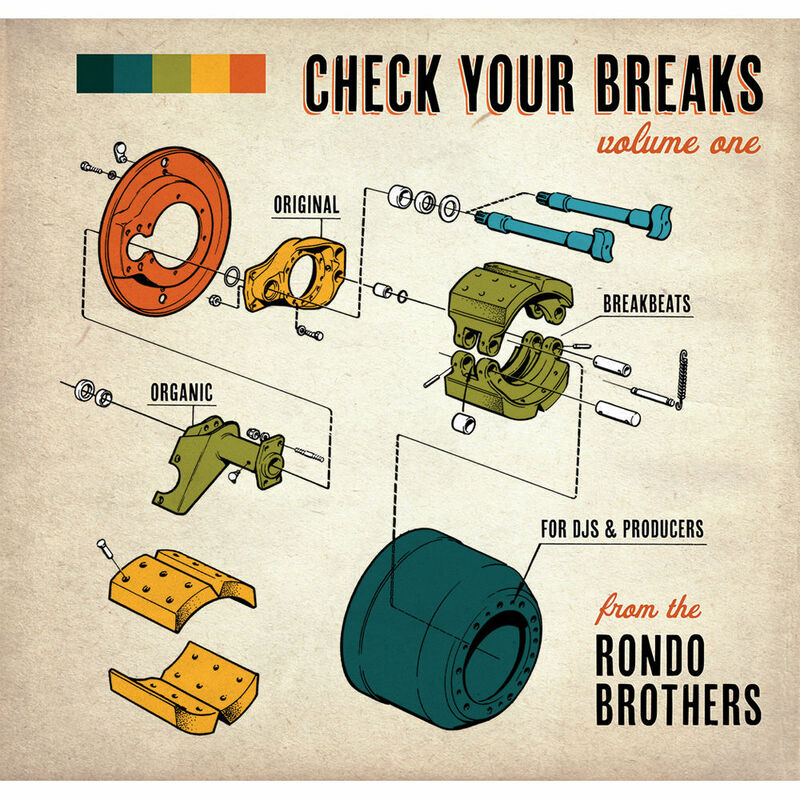 With over 500 breakbeats and one-shots as well as included bonus tracks, this library gives you the variation you need and the authentic sound you want. Since 2003, San Francisco's Rondo Brothers have been traveling the world with laptops and microphones, working, performing and recording from London to Los Angeles. They have earned a reputation for clever production and great musicianship. That reputation is on display in this collection of drum breaks.